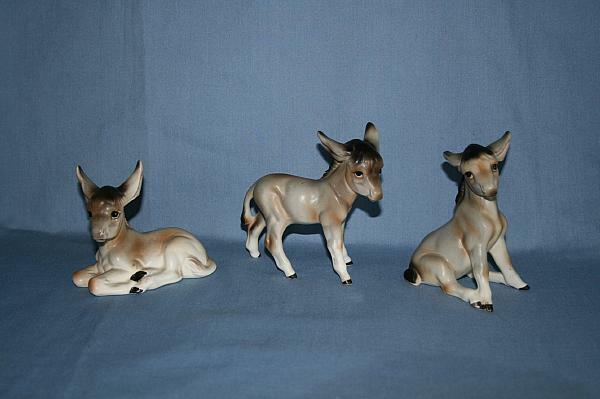 Click the Ad Title to see more details. 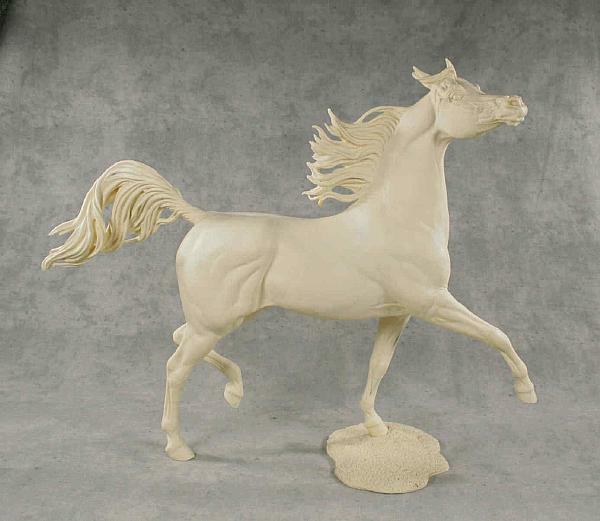 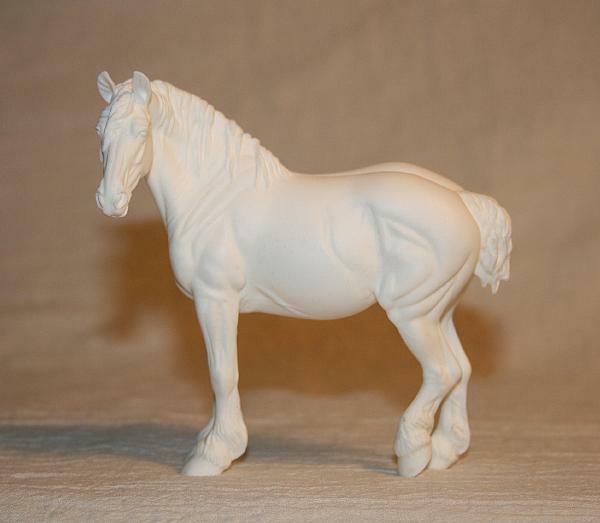 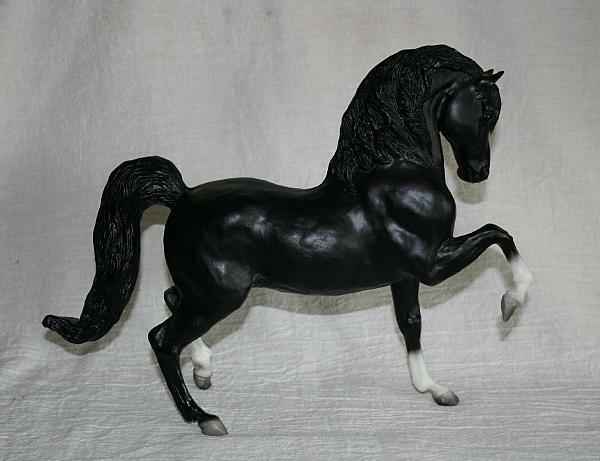 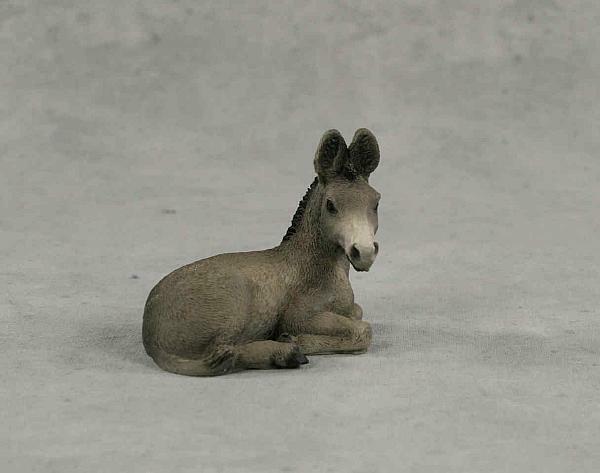 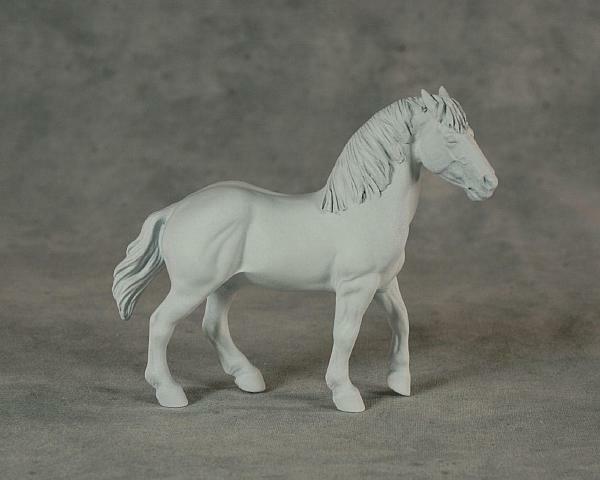 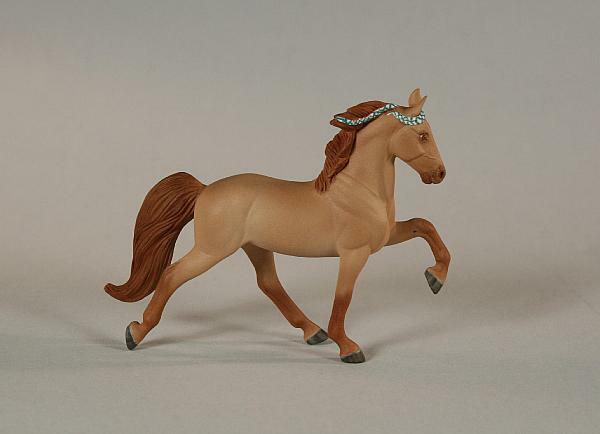 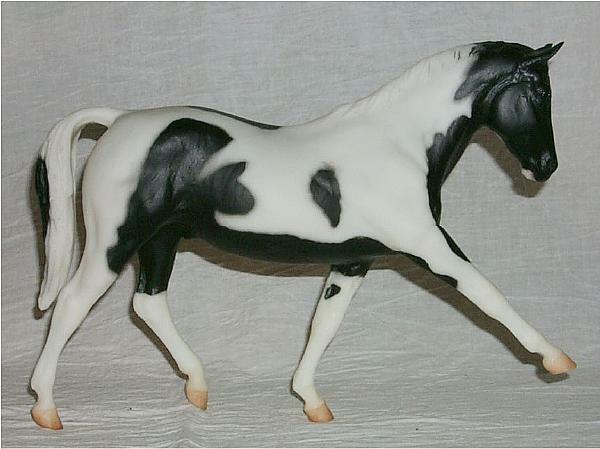 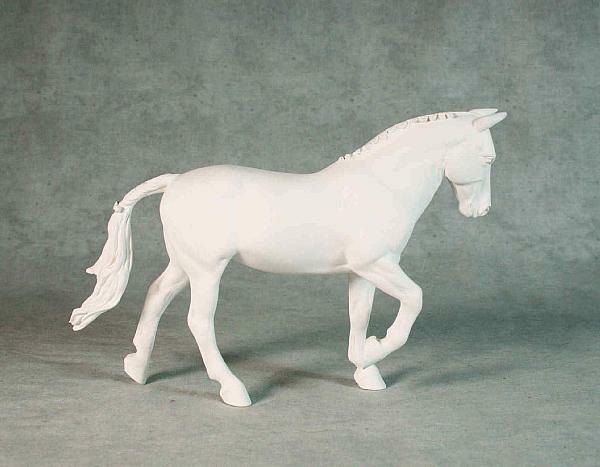 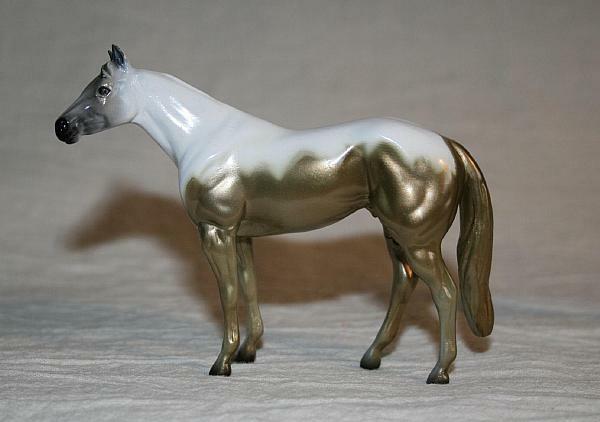 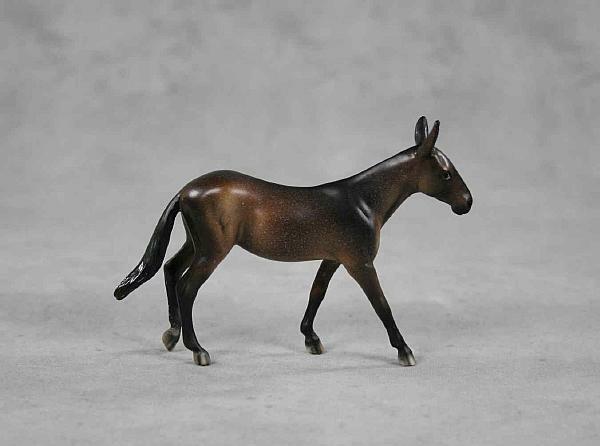 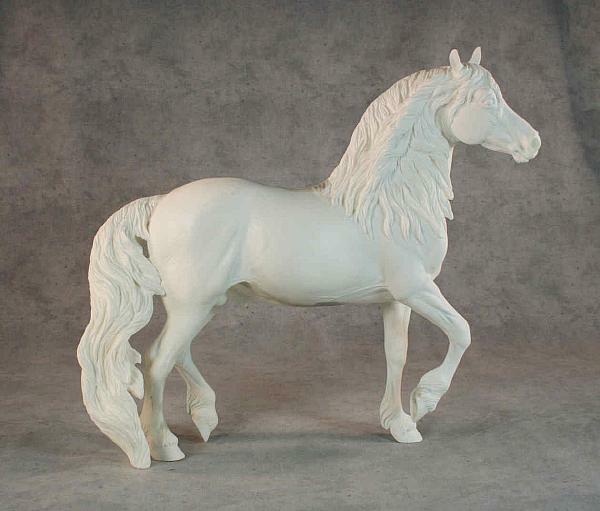 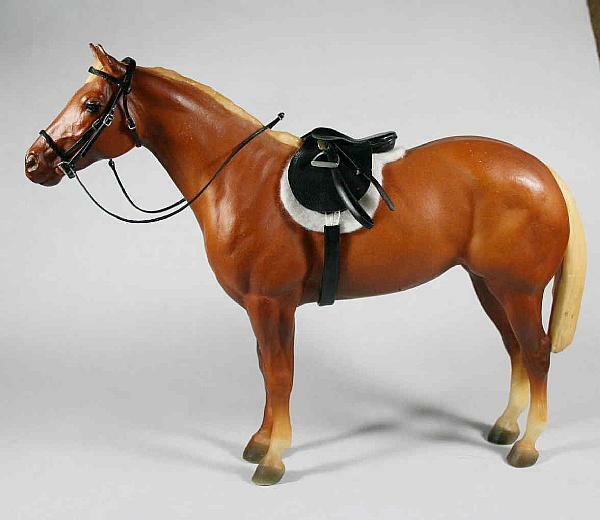 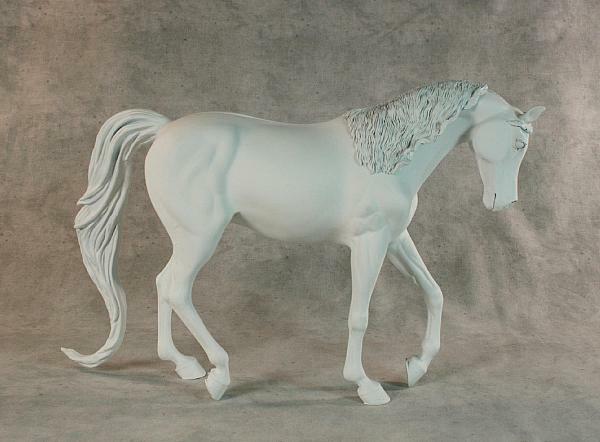 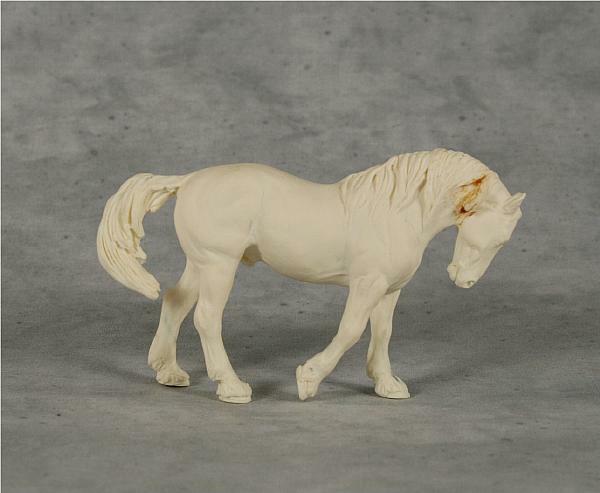 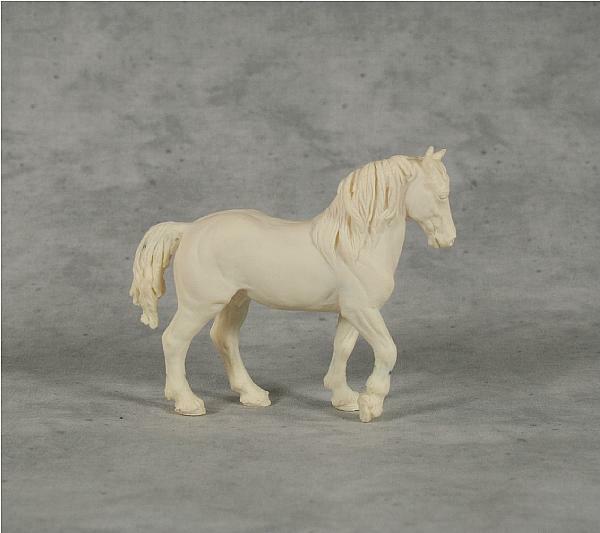 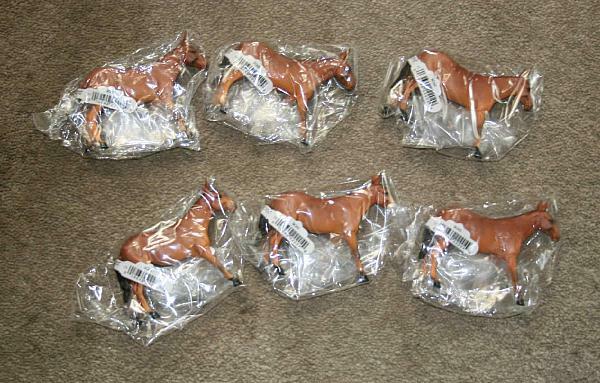 3/5/2019 Breyer AQHA 989 Leo? 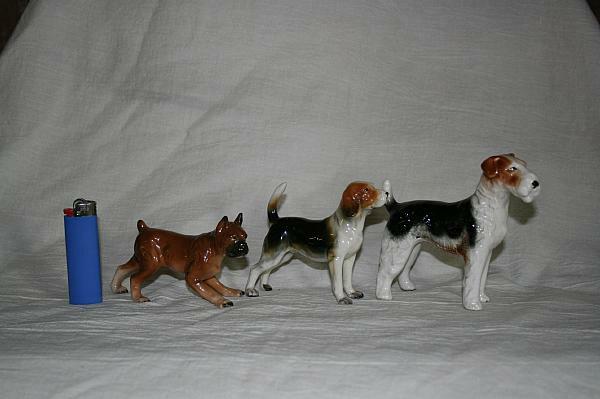 VARIATION! 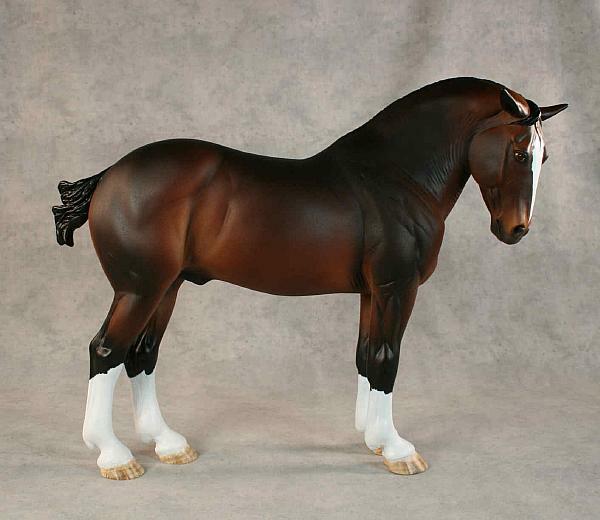 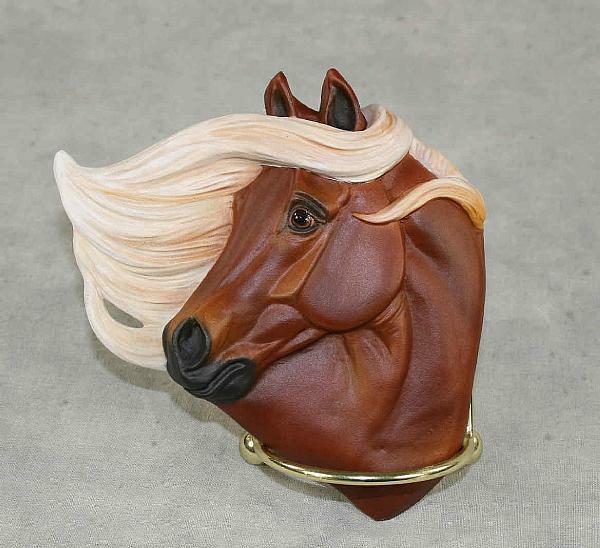 3/5/2019 PS Chips QH "Northern Lights"
3/3/2019 PS ISH Prototype Pearlized "Mr Bogangles"
3/3/2019 Black English Saddle/bridle Set Trad.